She was born a slave in the South in 1820. 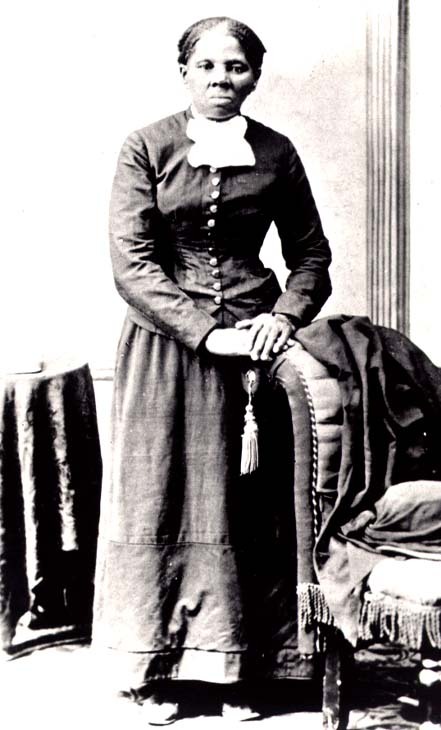 She fought against many injustices in her life and led people to freedom on the Underground Railroad. Harriet Tubman - Brain Pop Jr.